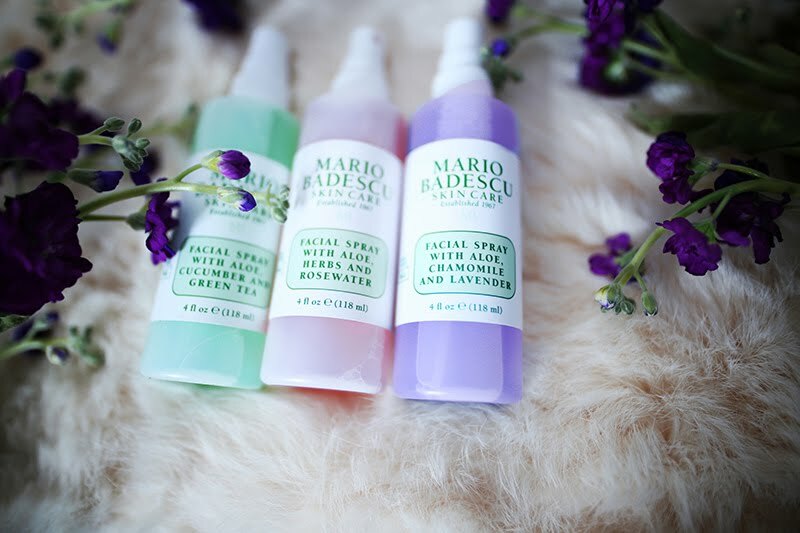 Welcome to a world of color, aroma, therapy & rejuvenation with my skincare go-to, Mario Badescu. Today I'm sharing gems I'm currently loving! * I like to spritz on my face about an hour after moisturizing. I've found it extends the all benefits of my moisturizers and adds an extra bright look & smooth, fresh feeling! * I spray it on my beauty blenders when applying makeup for an extra smooth application. I also spray it on my eyeliner brushes, and into my eyeliner pots to moisten them and soften any dryness. I also sometimes use as a setting spray! 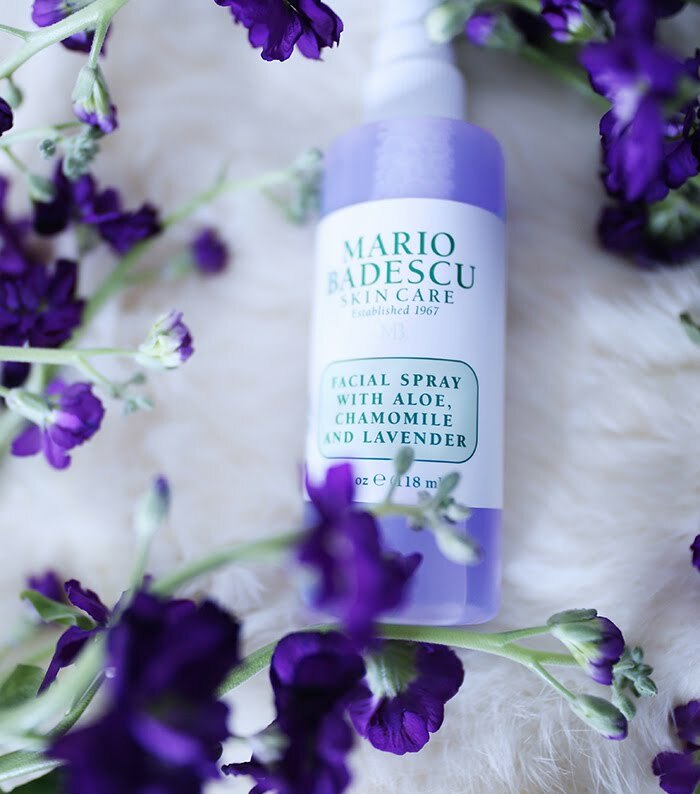 * Spritz throughout the day, because it has anti-inflammatory properties and can help to treat acne & both dry and oily skin, as well as reduce redness. 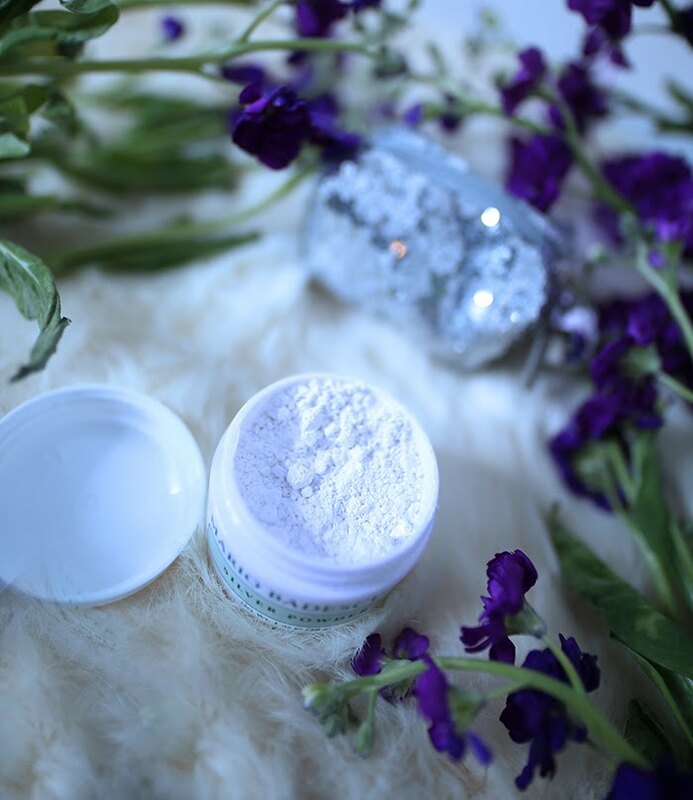 This powder is for oily skin, and it works! 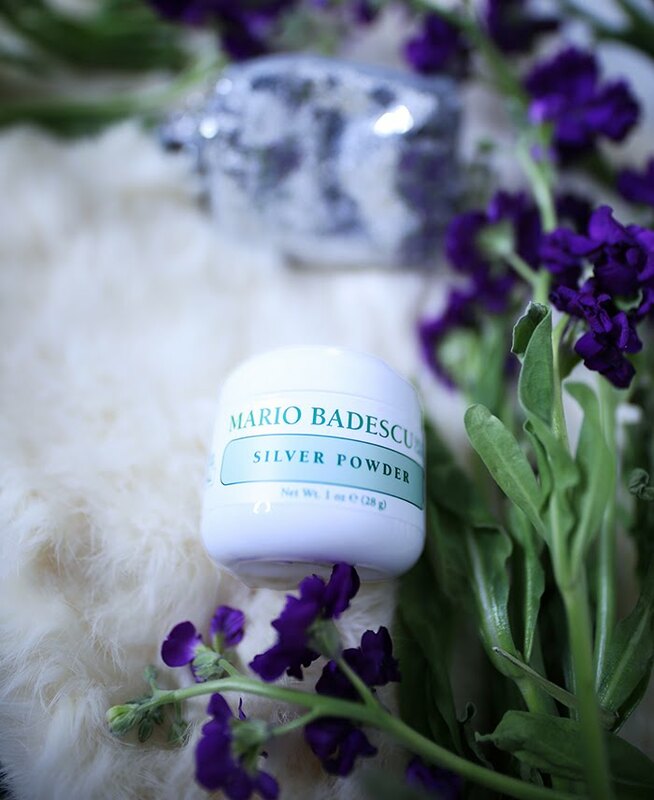 It helps to draw out blackheads and absorbs excess oil and impurities. I visibly noticed smaller pores for 2 days after using it! I also have seen a reduction in T-zone shine I highly recommend it, and the price is unbeatable! 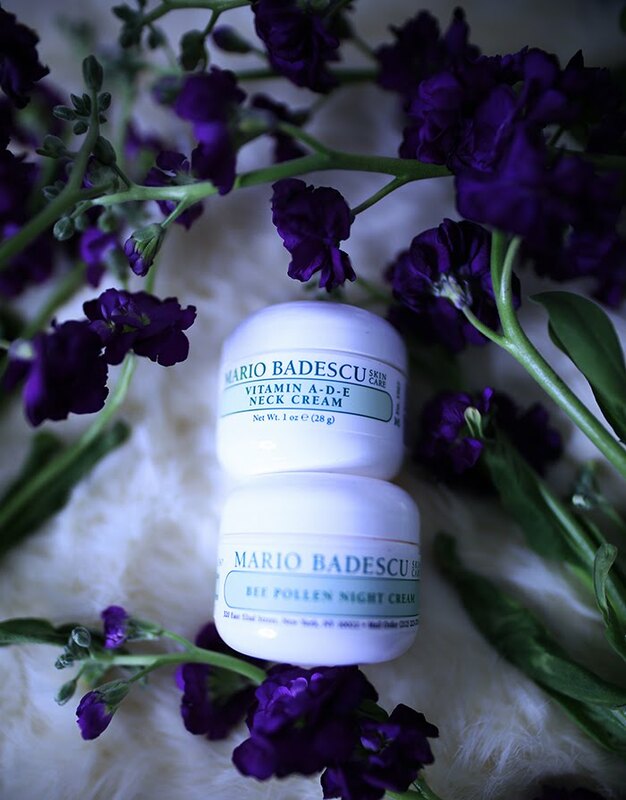 This night cream delivers exactly what it claims to do: silky-smooth skin, nourishing hydration, boosts radiance. 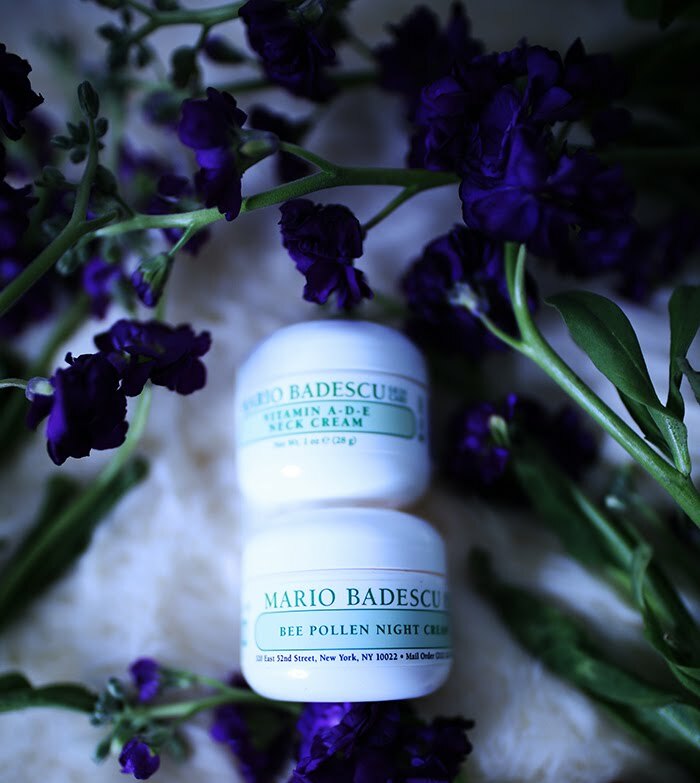 It is now one of my top 2 favorite night creams, because it does all of this without any grease - it melts into the skin, and I wake up with baby soft skin every time. 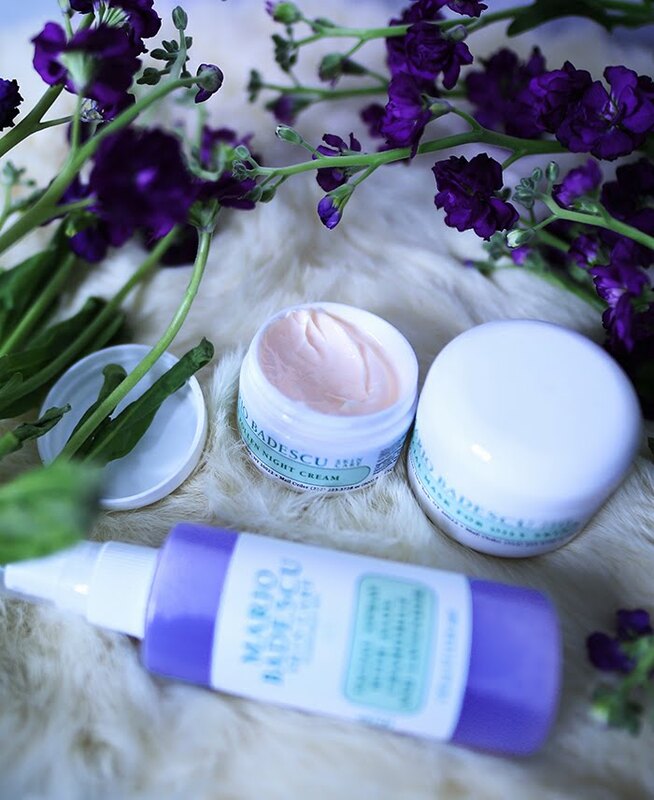 I'm a fan of having a separate cream formulated specifically for neck & chest, since our skin has different needs on various parts of our bodies. 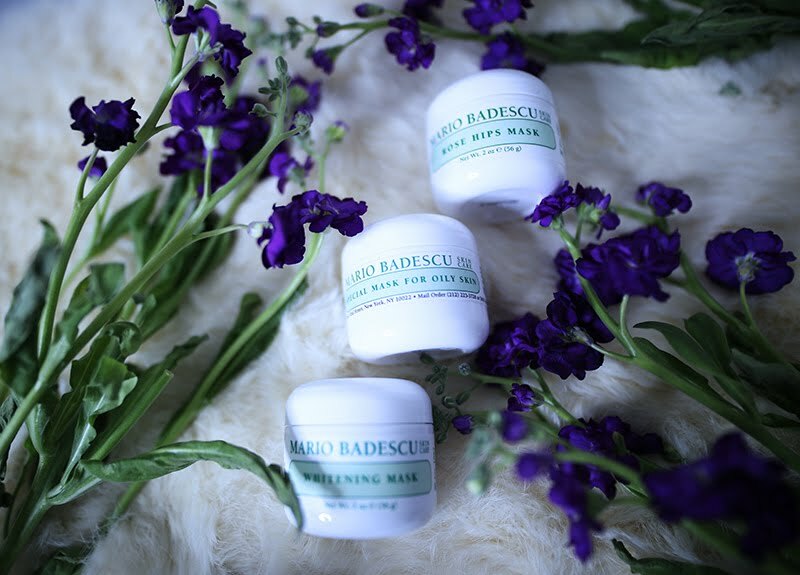 I actually had a little area of break outs when using my face cream on my neck, but never with this neck cream! I sometimes layer this with coconut oil and have had great results.